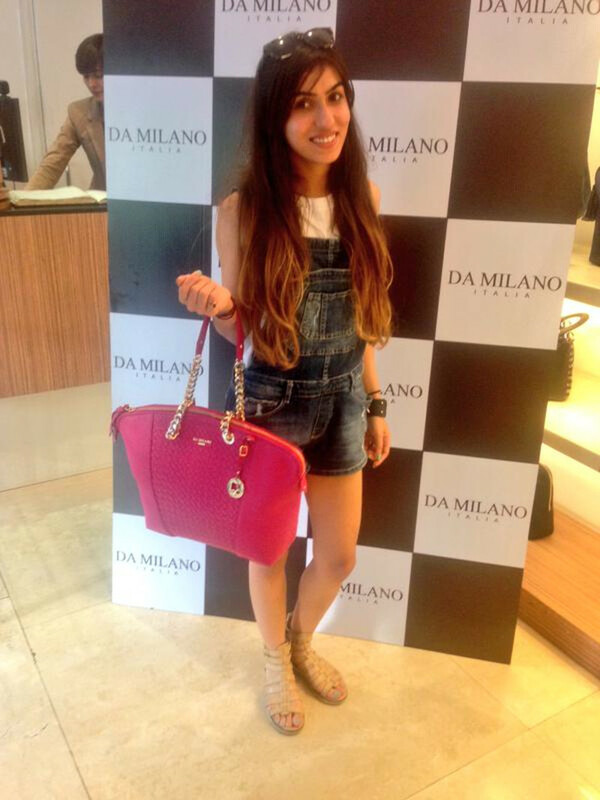 Last week, Da Milano, a premium high-end brand for leather accessories had Bollywood actress and celeb Kiara Advani launch their exclusive Spring/Summer 2015 collection in Mumbai. 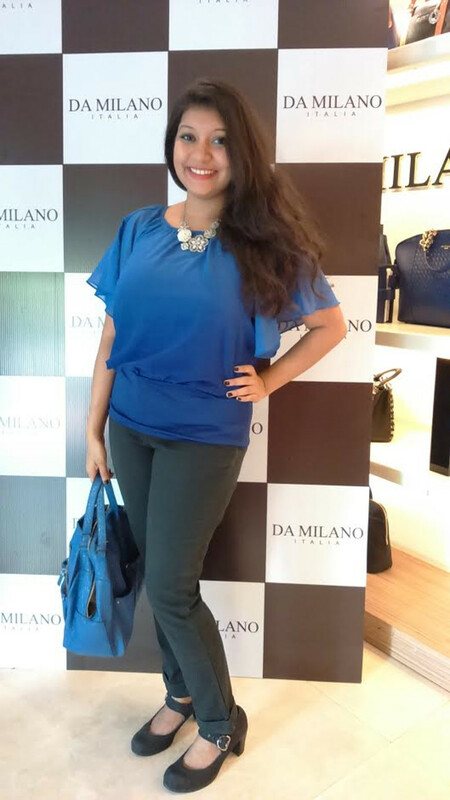 The actress interacted with media experts present at the event and also got herself clicked with her favorite Da Milano bags. 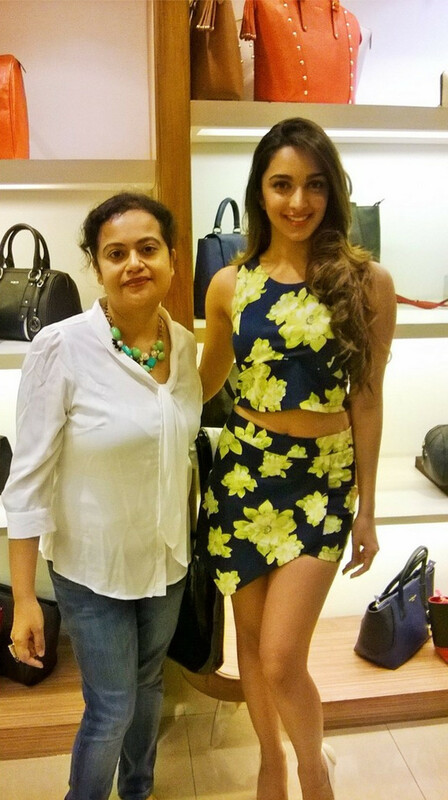 On this special evening, the brand had also invited one of the best fashion bloggers in Mumbai and treated them with wine and some delicious hors d'oeuvres. 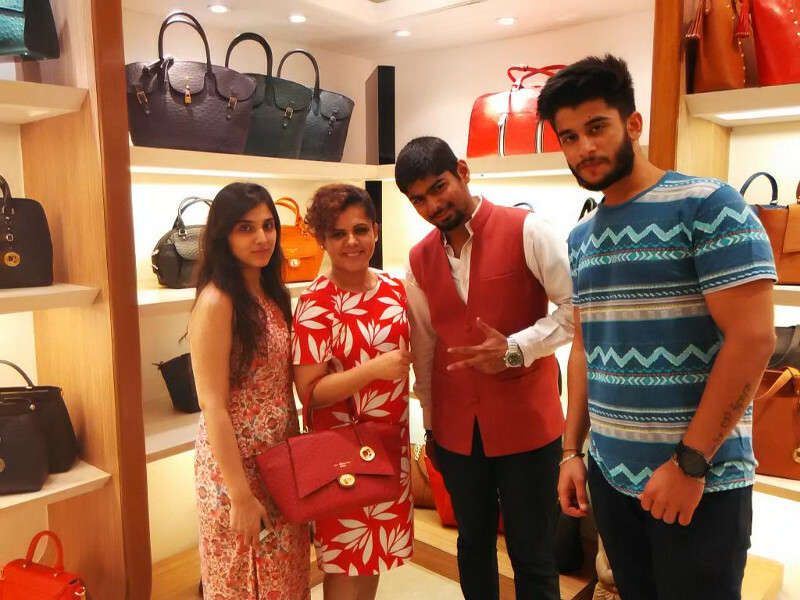 The bloggers while having a great time interacting with Kiara also styled themselves with their favourties from the exclusive range of bags. 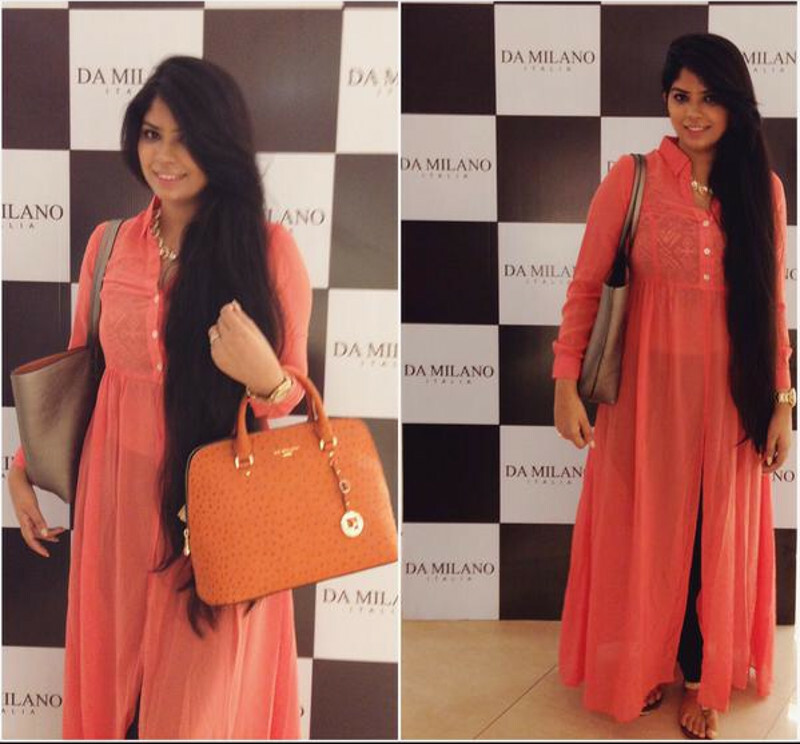 Da Milano brand has come up with predominantly 3 collections for Spring/Summer ‘15. 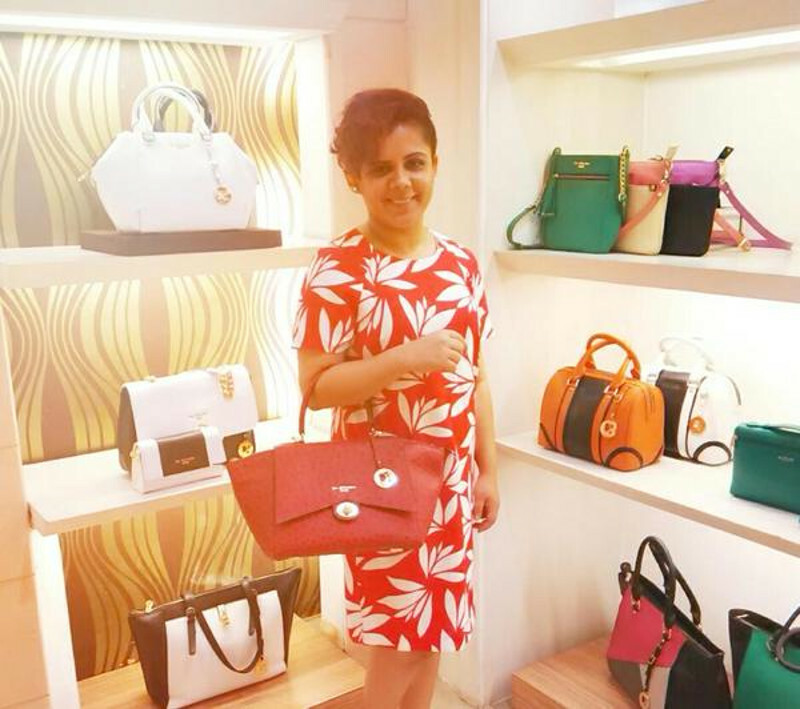 These include solid and color-block bags, bags with a subtle texture called saffiano and the (faux) ostrich collection. 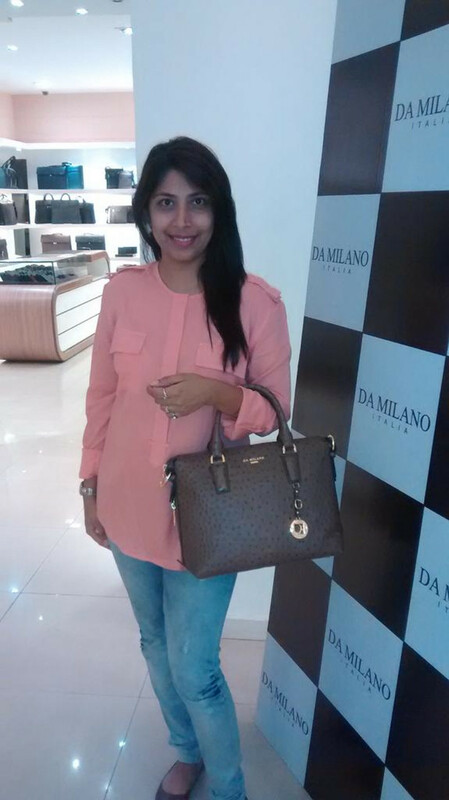 The entire range of SS bags at da milano shows a new and interesting approach of redesigning to what’s already considered must-have and trendy. 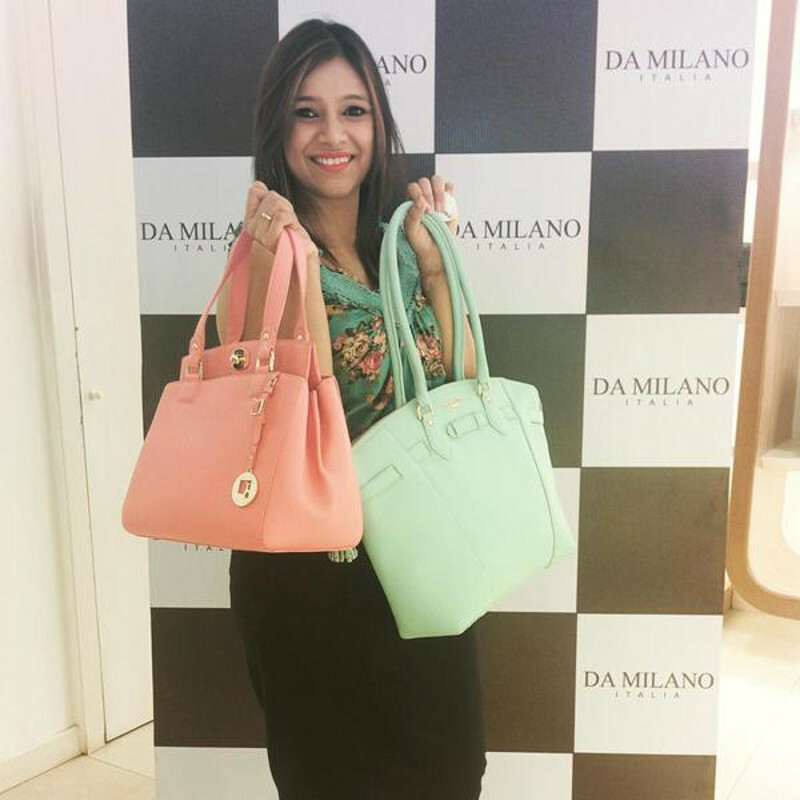 Extremely chic and stylish, Da Milano bags are a must-have this season. 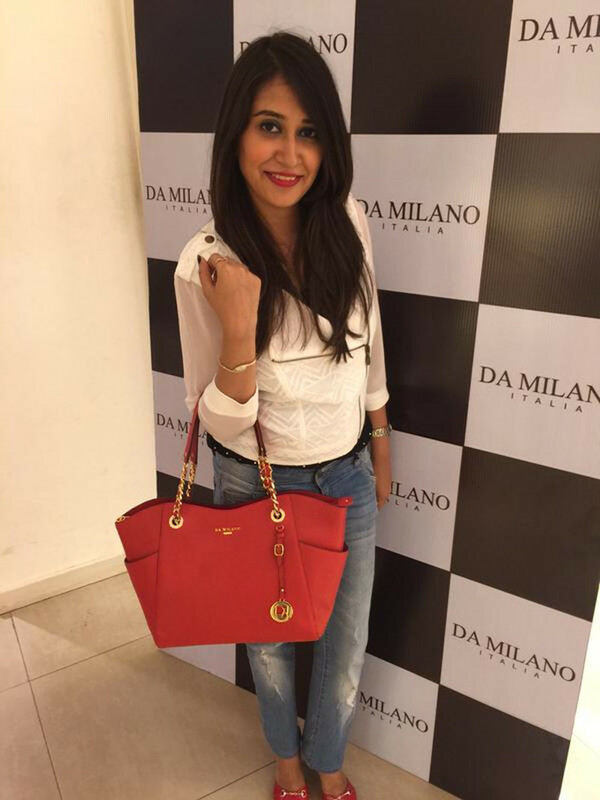 Also check out our favorites pieces with style advice.